US: Bantam edition published June 1973 [paperback]. A black eye for the diamond district. 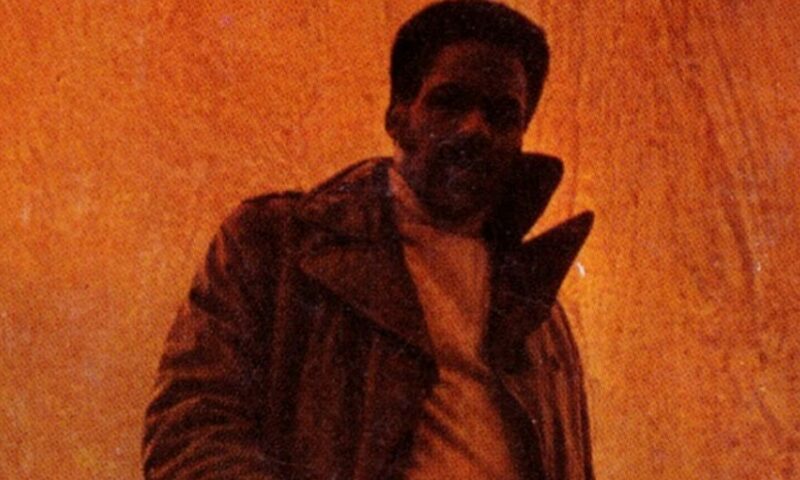 That’s John Shaft. Supercool private eye on an incredible retainer from seven Hassidic Jews – diamond merchants who decide this dark uptown dude is mean and wily enough to handle a caper involving five murders, synthetic jewels, the mid-east arms race and an international shyster with dreams of ruling the world – until he runs into SHAFT AMONG THE JEWS. Bantam US paperback cover – no moustache for Shaft. US hardback published by Dial Press. Original screenplay outline written in Winter 1970/1. Draft novel manuscripts delivered between September and October 1971. 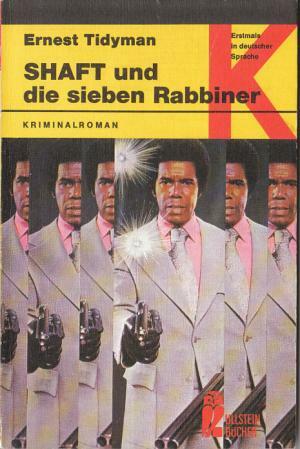 The novel is set in November/December 1970 – based on Shaft’s reference to the Knocks Persons case being almost two years ago and the timeline suggested by Shaft’s age given in SHAFT and SHAFT HAS A BALL. The genesis of the book lay in an earlier outline Tidyman had provided to MGM for a sequel to Shaft. Producer Roger H. Lewis confirmed to Tidyman on 28 May 1971 that MGM had agreed to the rights, however the studio were pushing for an original screenplay. Inspiration for SHAFT AMONG THE JEWS came from a 1968 New York Times report on the murder of three travelling diamond salesmen over a three month period. In the report executive secretary Arnold J. Lubin spoke on behalf of New York’s Diamond Dealers Club expressing fear of “Syndicate” involvement. The character that became Morris Blackburn was initially named Mr. Sparkles – very James Bond. Shaft regarded his office with sympathy, sorrow and some anger. An old friend had been murdered in his sleep. It was the same thing. Corgi UK paperback cover – this time Shaft has a moustache. 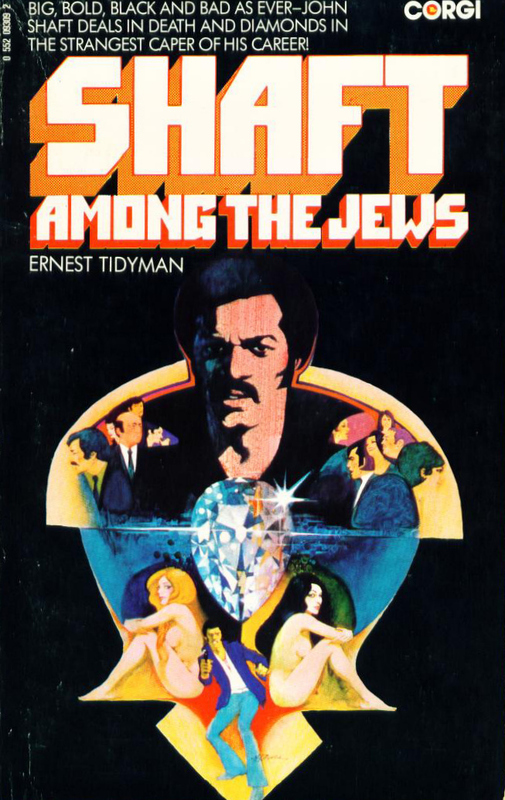 With SHAFT AMONG THE JEWS Tidyman fashions an exciting story centred on themes of greed and opportunism populated with a cast of colourful characters. Probably the strongest book in the series, it has strength in its characterisations, strong action scenes and displays a depth of feeling in Shaft’s character that would not be seen again.